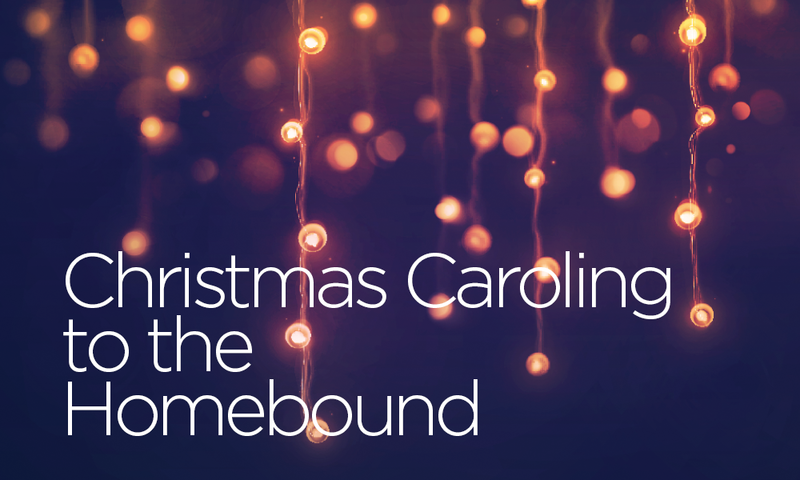 Please join us for our annual Christmas Caroling event to our homebound members on Sunday, December 16. We meet at the Laguna Woods campus at 2 PM. After we sing Christmas carols and deliver homemade cookies to our homebound brothers and sisters, we will gather at Pastor Leland and Marcia Lantz’s home for refreshments.